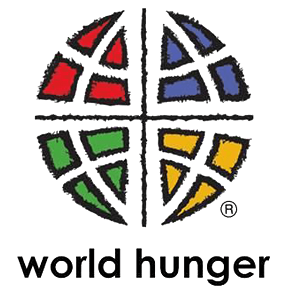 Ash Wednesday is on March 6th, and Christ the King will be again focusing some efforts on ELCA World Hunger. Stay tuned for details in the March Scribe, bulletins, and/or announcements! In the meantime, you can always look at ways to explore your own Lenten journey at www.elca.org. In about four months, ten members of Christ the King Lutheran Church will join members from Our Savior’s Lutheran Church (Stillwater, MN) in Guatemala for a week-long visit with our ministry partners. This will be CtK’s third delegation to visit Iglesia San Juan Bautista in Zaculeu, Guatemala. Our trip there this year will once again focus primarily on building relationships – that is, simply spending time together. Fundraisers to help the participants will be announced soon, but we are now looking for sponsors who might be willing to Adopt a Missionary. What does that entail? It would mean you would agree to support one missionary in all kinds of ways: prayer, visits, thinking-of-you notes, and – yes – perhaps financial support as well. If you are interested in serving in this way, please let Pastor Tim know. Thank you all for your prayers and support for our ministry partners!